We are offering a number of internship programs here at VS for students to get hands on experience and to gain school credits ! Get Hands on with Audio and Video Gear and DAW Programs Here @ VS ! 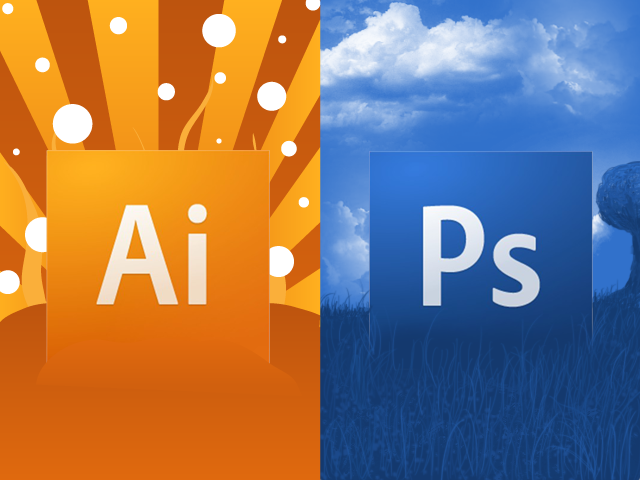 Working and designing with Adobe Software. Photographs, Flyers, Album Design, etc. !!! 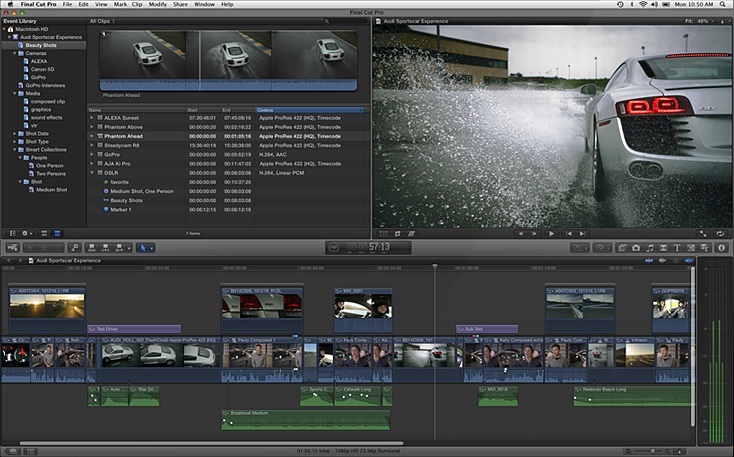 Editing in Final Cut Pro and Adobe Premier Pro.